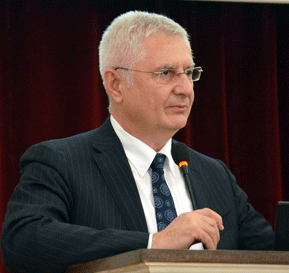 Academician DRAGAN MICIC, full professor at the Medical Faculty in Belgrade. He was born on January 13, 1950 in Belgrade. He is a regular member of the SANU since 2009. For the foreign member of ANURS, he was elected on May 23, 2013 (the narrower scientific field of endocrinology).